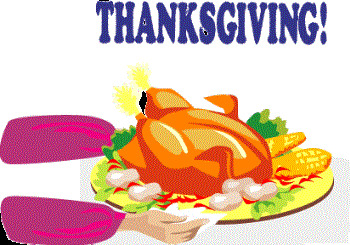 Free Thanksgiving coloring pages for kids to enjoy. There are lots of to choose from. Coloring pictures are one of the all time favorite activities for toddlers. So for fun activities for toddlers these coloring pages are a great way to keep your toddler occupied.